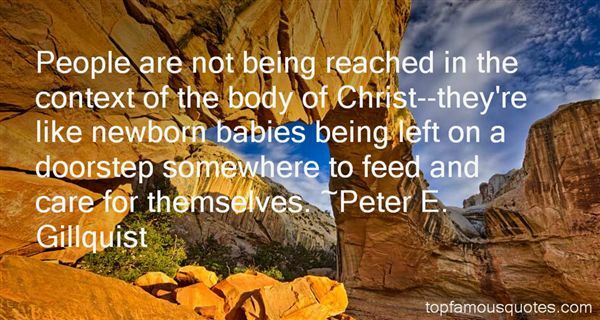 Reading and share top 2 Peter E Gillquist famous quotes and sayings. 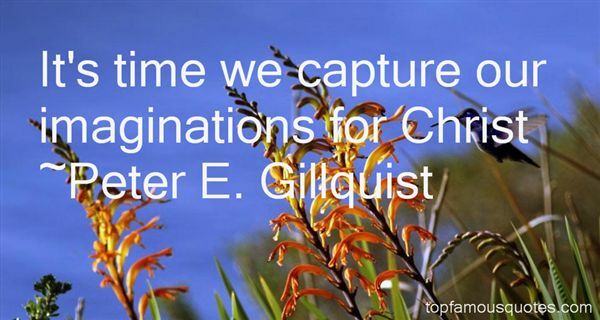 Browse top 2 most favorite famous quotes and sayings by Peter E Gillquist. Mary never made it to the board meeting. Cunning Elizabeth simply arranged for her cousin's tennis instructor to "delay" her for an hour or two. The man was evidently a superb athlete, though it was entirely Mary's fault that she fell asleep afterwards. Elizabeth took control of the company that very afternoon, by a vote of six to one, while a sated Mary slept. And the silly girl never knew what hit her."